Makes your marketing more relevant and helpful to your customers. An empathetic marketing technique which connects with your customers. We make sure that your business attracts and appeals, creating a loyal customer base. 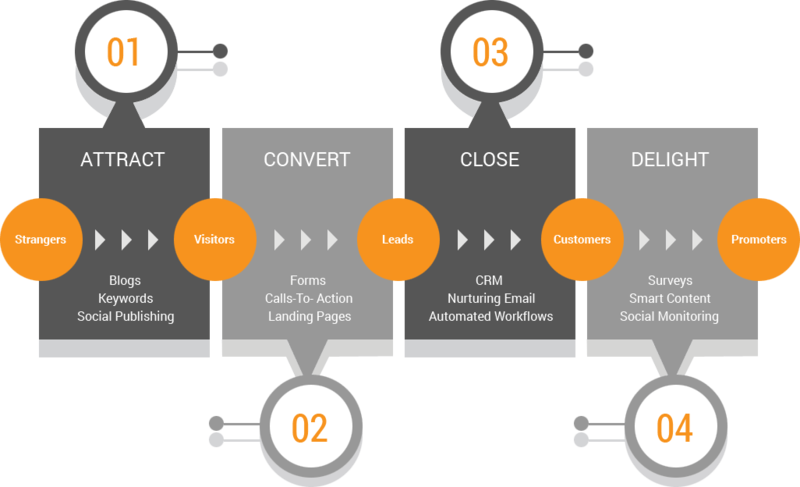 Do you need more business leads and customers? 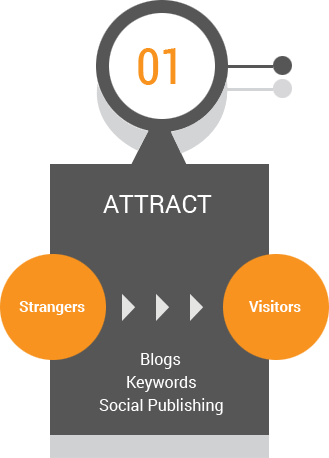 You will reap the benefits of attracting traffic to your website once they convert to satisfied customers. Happy customers are the “right” people who are also known as “buyer personas”. A buyer persona is a semi-fictional representation of your ideal customer based on market research and real data about your existing customers. 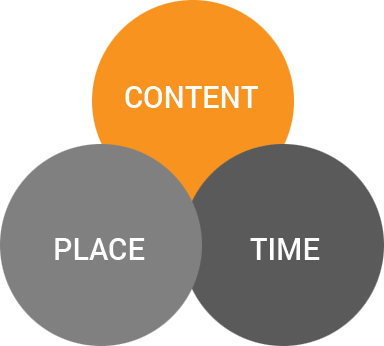 Since inbound marketing is all about the right content, having the right inbound content strategies for blogs, SEO articles and interaction on social media platforms helps attract visitors. This stage begins after you have hooked visitors on your website. 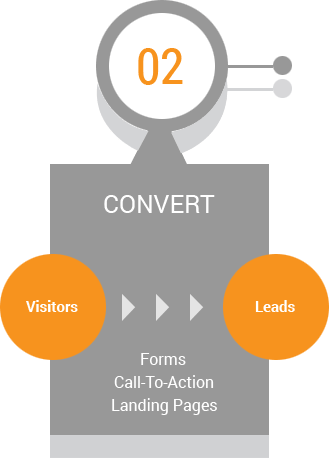 Here, conversion of visitors into leads takes place, once you have gathered their contact details. For every online marketer of any niche, basic customer contact information is of utmost importance. You can do this by starting a conversation in the form of meetings, messages or online forms. You need to answer your customers with relevant content for which they have come to you. This proves valuable as now you get to keep in touch with your clients as the conversation flows. To optimize future conversations, the CRM (centralized database of contacts) helps to gain a more effective and interactive procedure. Now that you have sorted out your lead audience, how do you turn your leads into customers without much headache? Well, you have at your disposal certain sales marketing tools which ease the process. Pipeline management, nurturing your leads, emailing, lead scoring prediction are some inbound tools which help in this process. Making sure that you have the right client type at the perfect time sets the ball rolling! 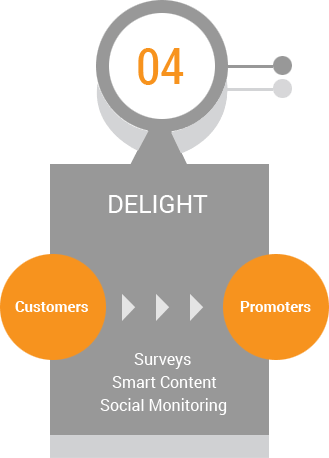 Inbound marketing believes at creating a delightful customer hub. Once your customers have experienced an excellent service from your business, their expectations become higher now. So, it’s time for you to interact and engage with your clients more. The happier they are the better the chances of your brand being promoted! Conversing with smart content will set your business apart and on the right path. Customizable marketing strategies that attracts more business leads for you! Are you ready to get more business prospects and clients? We are here. Click the button below to get a 30-min strategy marketing consultation.